Our program horses are patient, kind and love their special jobs! 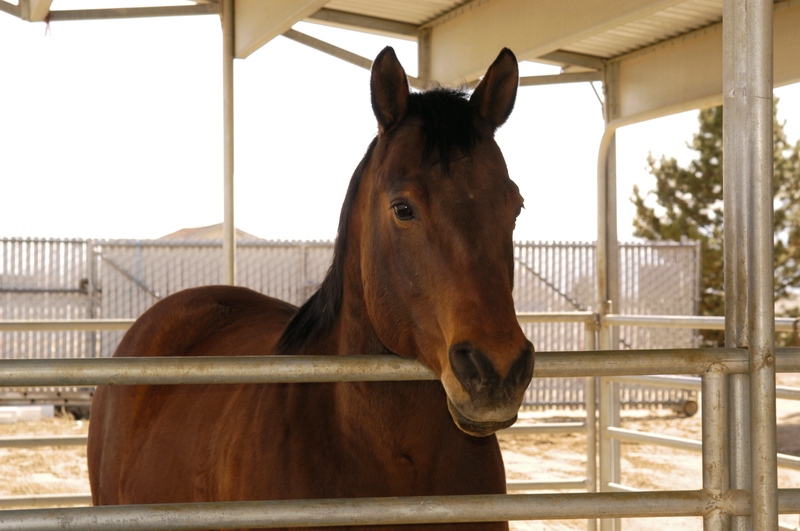 All of our horses are owned by individuals in the community who lease them to Kids & Horses. Before officially joining the team, each horse must pass an intense 60-day trial. During the trial, they must demonstrate that they are comfortable with a variety of toys, wheelchairs, loud noises, having multiple people around them, different ways of mounting and more. Barney completed in three-day eventing at Fresno State. His advanced skills make him a great horse for those learning to ride independently as well as our more advanced riders. After several years of mountain trails, Dealer found a job with our program. He loves his job, and always tries his best. Doc is a Kentucky Mountain Horse. Doc is known as Mr. Steady and Dependable. He is our go-to mount for brand new riders because nothing phases him. 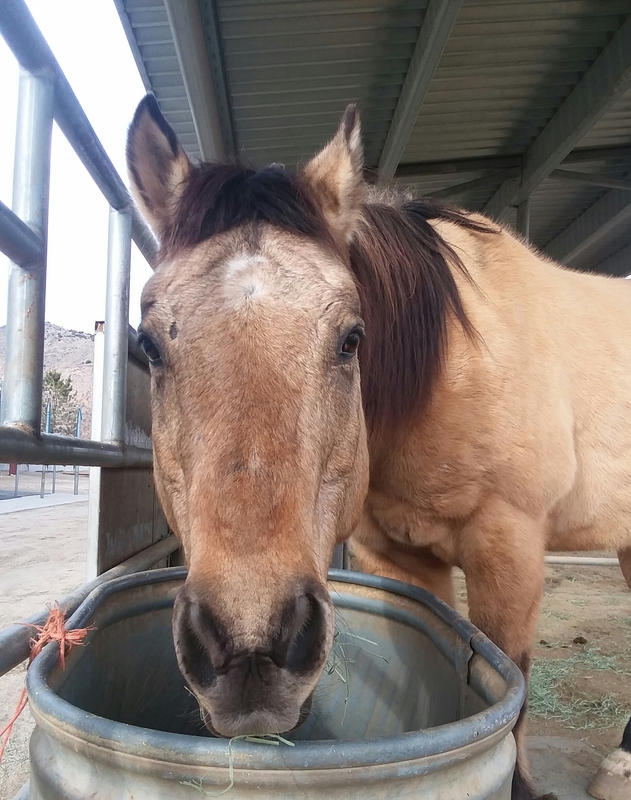 Tank is one of the smallest of our program horses, but makes up for it with his big heart. 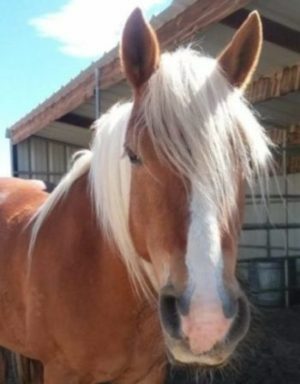 He is very affectionate and works well with his riders. Lacey is our social butterfly. Horses, humans, tractors,and anything that moves or makes noise is her best friend. She is sweet, sturdy, and patient. 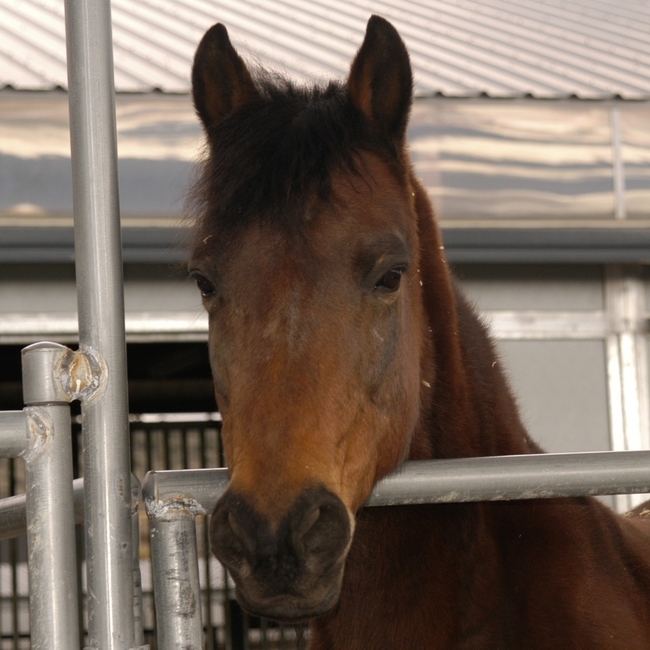 Risa is a very well-trained Dutch Warmblood with a background in jumping. She carries several of our independent riders and makes a great teammate. Remington is our sweet Appaloosa. Not only is he good looking, but he has a fun personality too. 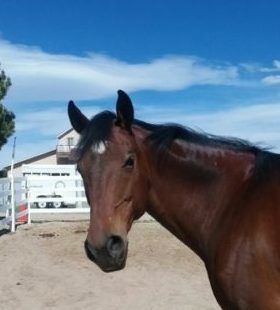 He’s one of the newest program horses with a promising future with us. Whiskey is a true treasure. He is always willing and very sweet. 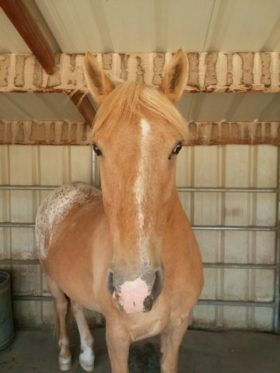 He makes a great match for a variety of our students and is one of the favorites on the ranch. 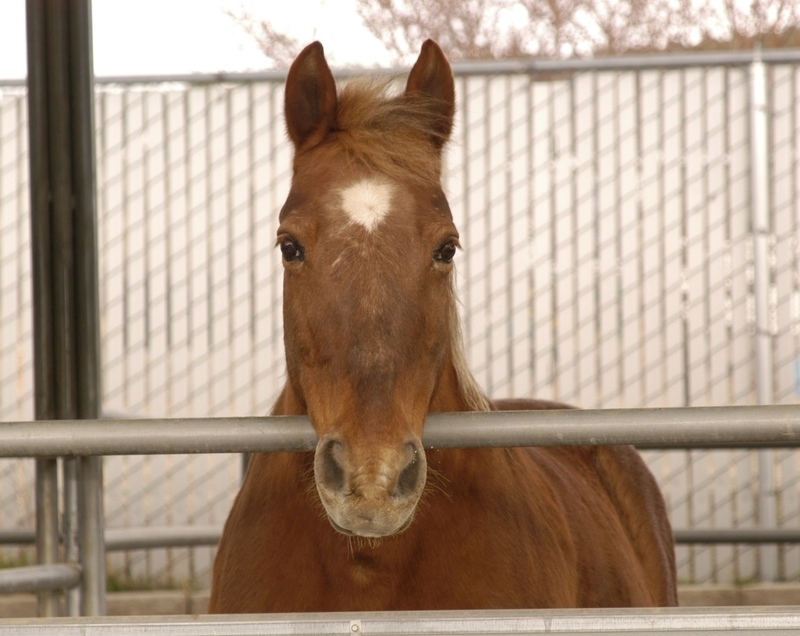 How can I donate or lease a horse to the program? If you have a horse that you feel may be a good fit for our program, please complete our Prospective Horse Questionnaire. 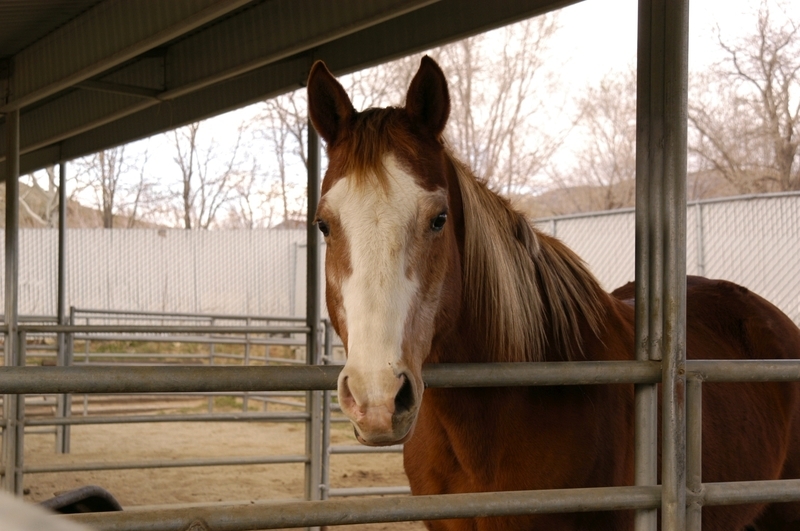 You may also email info@kidsandhorses.org or call 775-267-1775.